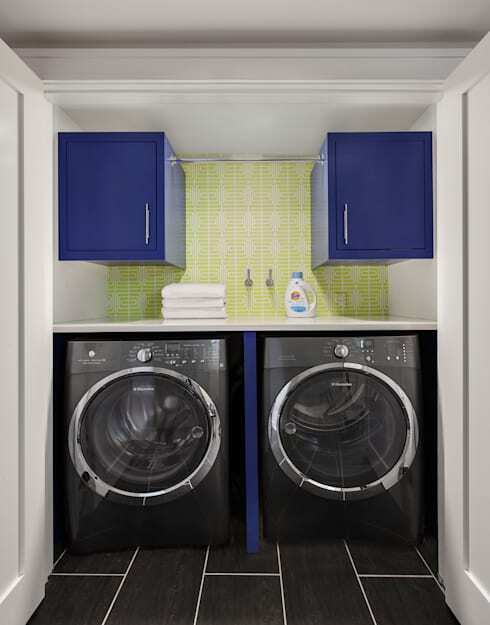 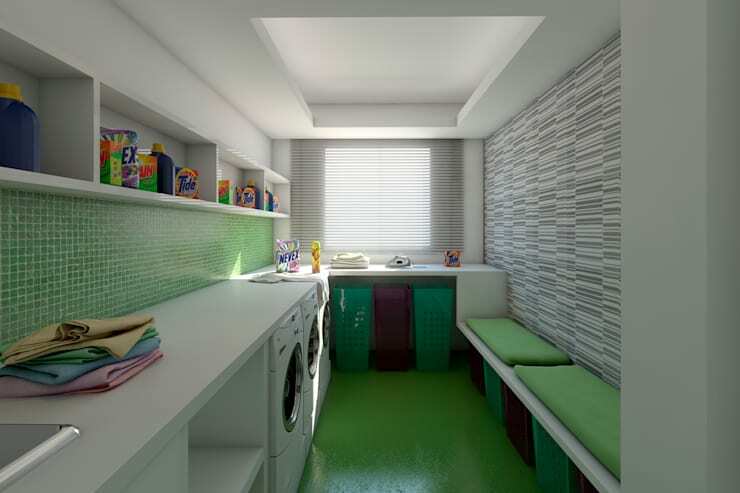 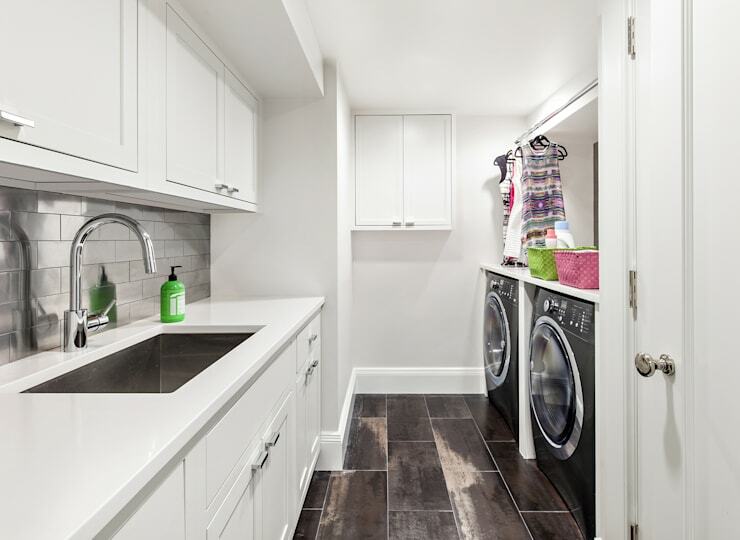 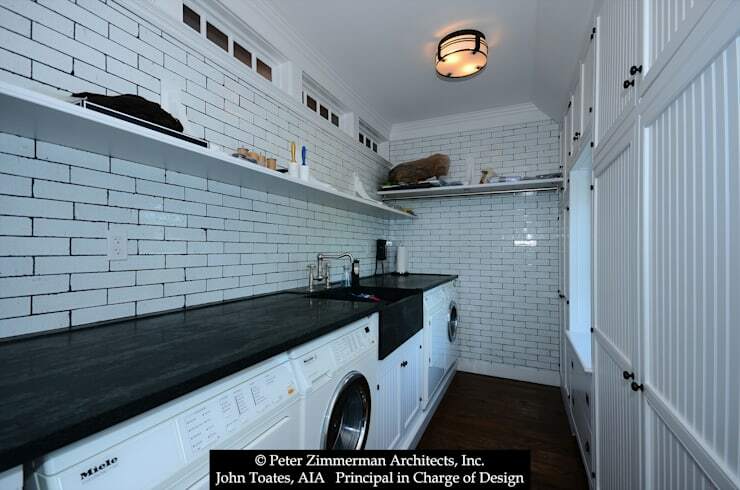 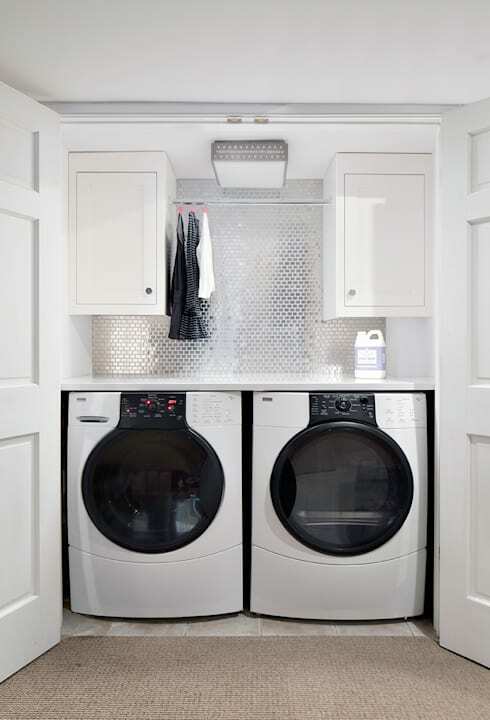 Bathrooms and laundry rooms are often the most neglected parts of any house. 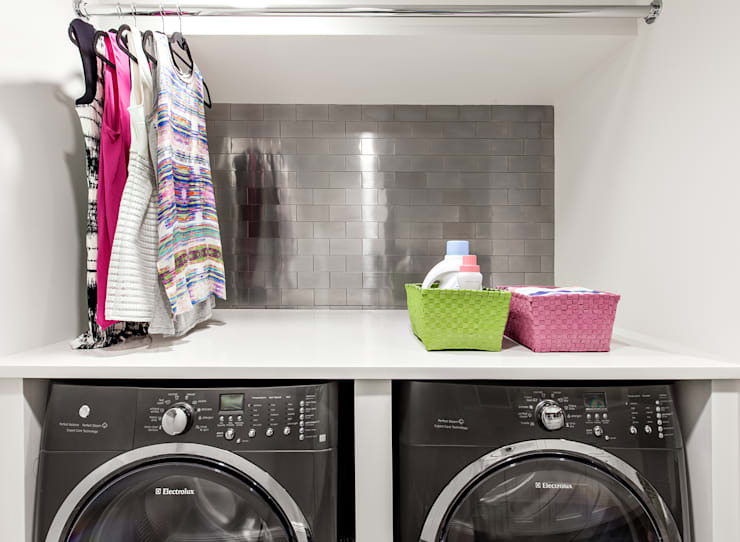 But you cannot underestimate their importance as they help you stay clean and wear fresh clothes! 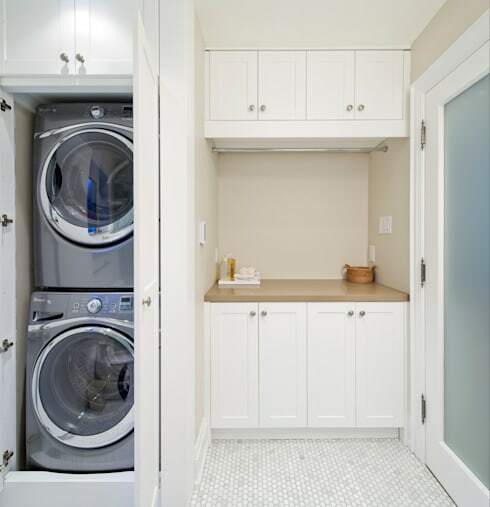 While spacious houses often have separate bathrooms and laundry rooms, smaller ones have to combine these two areas for a more practical design. 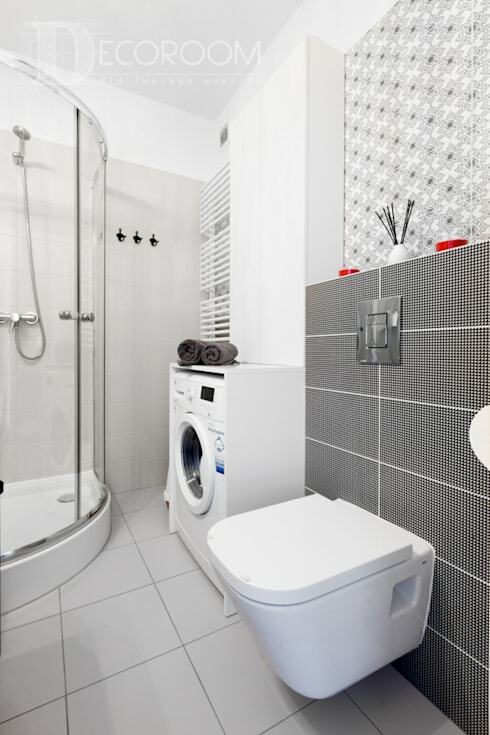 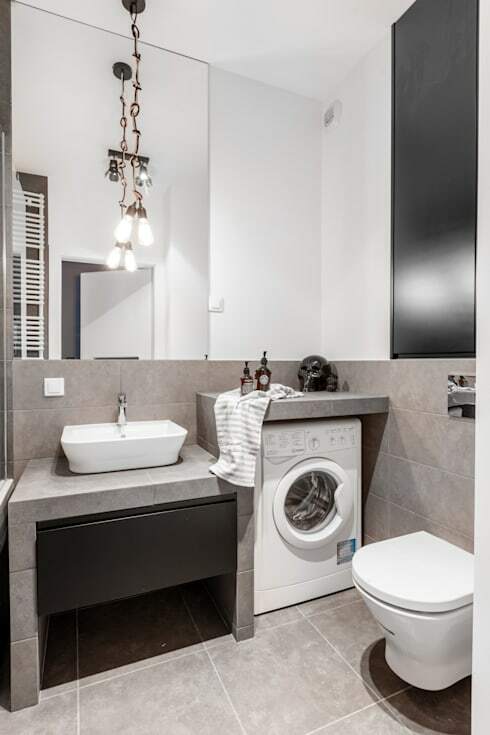 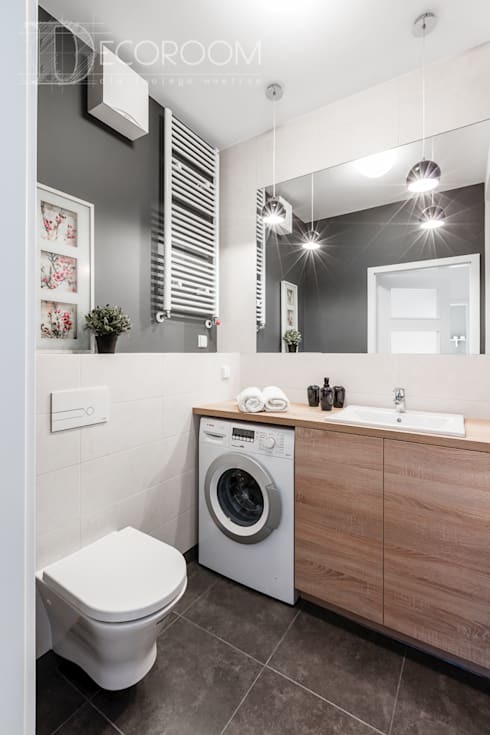 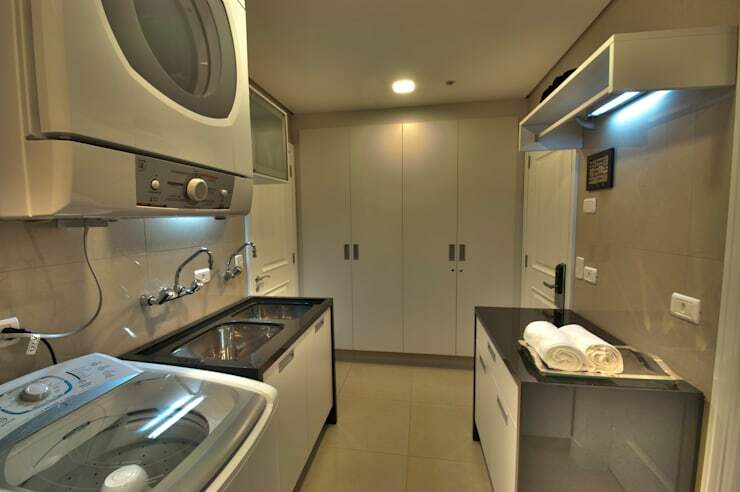 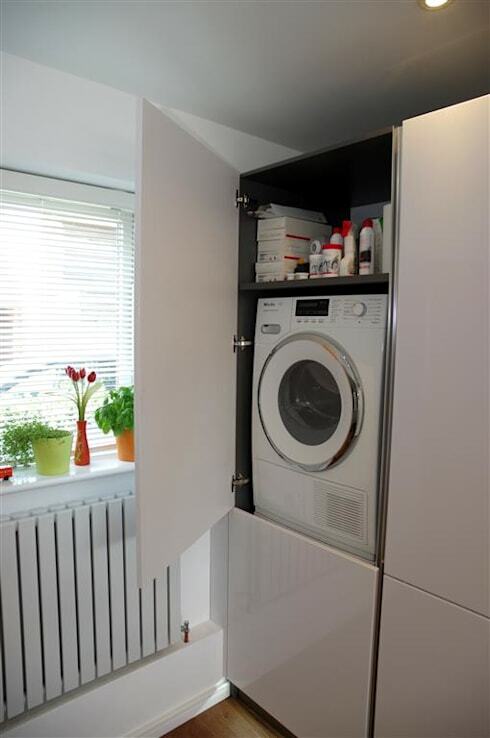 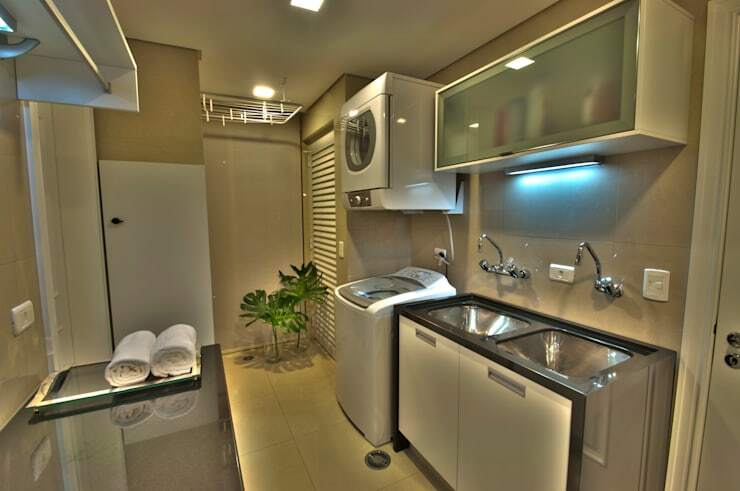 In very small bathrooms though, it becomes difficult to accommodate a washing machine, and it usually has to be installed in the kitchen or in a corridor. 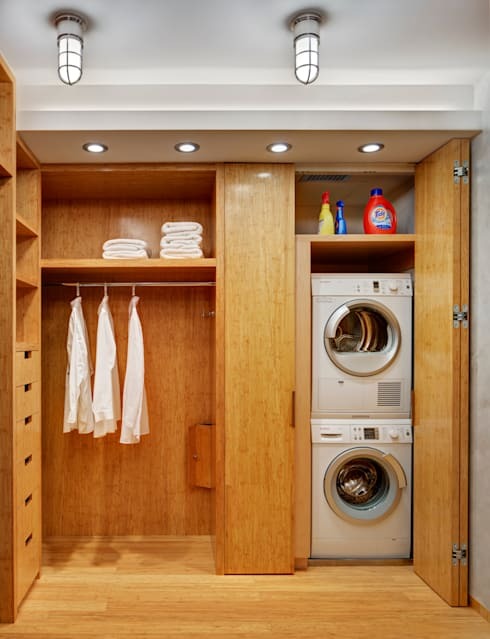 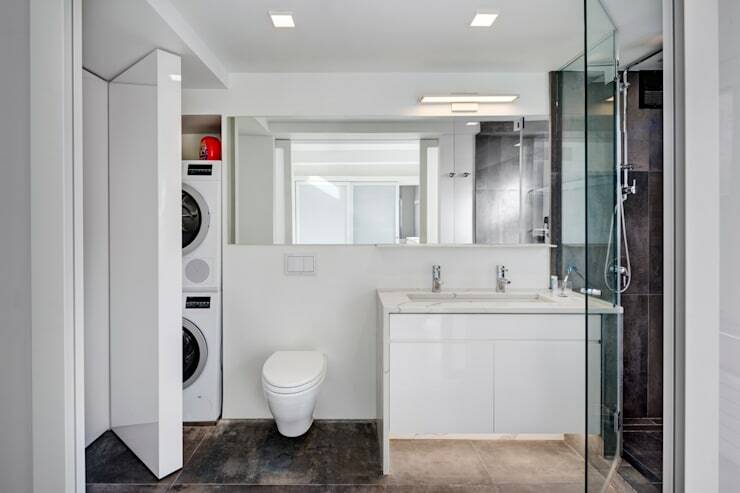 Luckily, here are 15 photos of smart and stylish bathrooms and laundry rooms to inspire you and give you ideas, whether you have a big or small home.